Three consumer advocates have sued the National Highway Traffic Safety Administration (NHTSA) for failing to act on a petition asking it to require automatic emergency braking (AEB) on new cars. Instead of responding to the petition, the lawsuit says, NHTSA negotiated behind closed doors to reach a voluntary standard that the advocates say is weak and unenforceable. It's been estimated that automatic emergency braking could prevent 910,000 traffic accidents each year. The technology uses radar, cameras, and lidar (reflected laser light) to alert the driver and intervene when a crash is imminent. 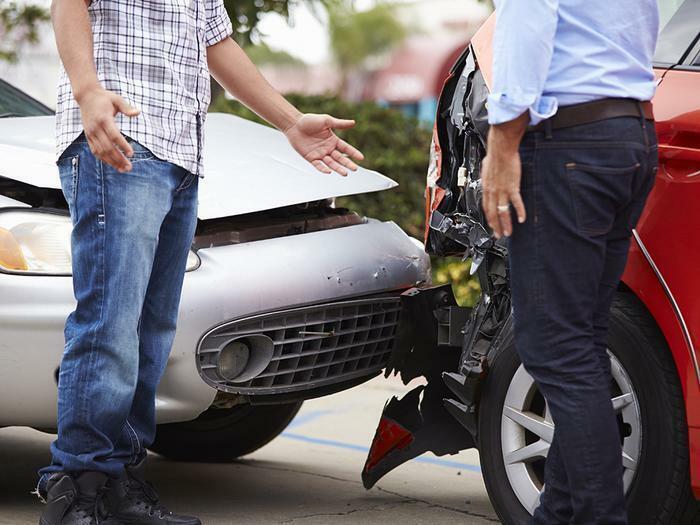 The suit was filed in U.S. District Court in Washington on behalf of the groups that submitted the petition -- Consumer Watchdog, the Center for Auto Safety, and Joan Claybrook, former NHTSA administrator and president emeritus of Public Citizen. Under federal law, NHTSA was supposed to grant or deny the petition within 120 days – by May 12. NHTSA has yet do to so. Instead, the agency announced on March 17 that it had worked out the voluntary standards at a closed-door meeting. “The pace of defendants’ decisional process is unreasonable in light of the statutory deadline for responding to the petition… and the nature and extent of the public interests at stake,” the lawsuit argues. “This year, NHTSA has devoted enormous agency resources to ‘driverless vehicles,’ which are years or even decades away, while a safety system that is ready to start saving lives right now has been relegated to the whims of the auto companies,” said Harvey Rosenfield, founder of Consumer Watchdog and one of the lawyers in the case.